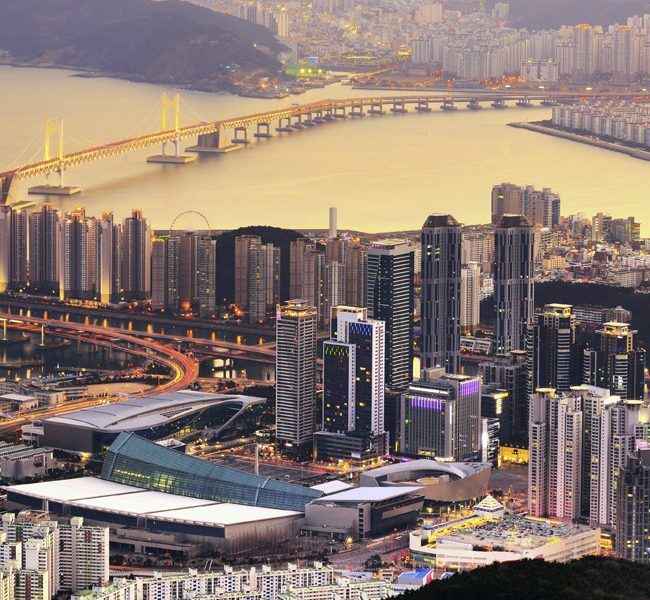 This year the Big Indie Pitch comes to South Korea for the very first time! 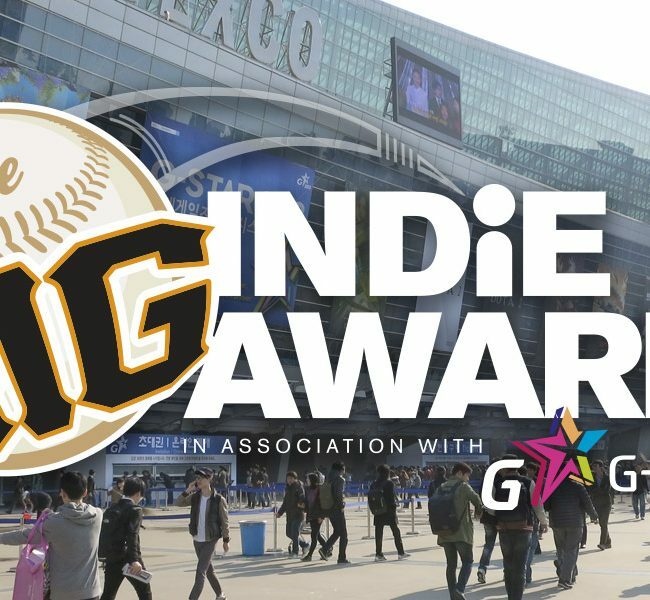 Taking place as a part South Korea’s biggest gaming show G-STAR 2017 in Busan, South Korea, the Big Indie Pitch offers shortlisted developers a chance to impress some of the best mobile games journalists, answer questions, and gather expert insight on their game.  Not only that, but since the event will be taking place within the halls of G-STAR, developers will also get a chance for their game to be seen by all of the attendees in attendance too. Our unique speed dating format gives each developer 4 minutes with each panel of experts, meaning entrants will get real feedback from the event. The winner will also be featured on Pocket Gamer, making this a great chance to get your game key exposure. The closing date for entries is November 15, 2017.